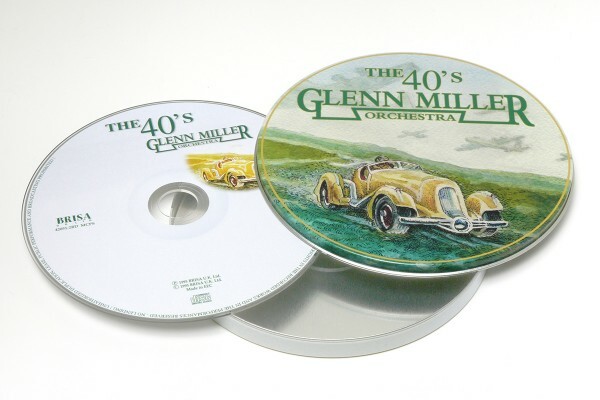 Product information "BRISA CD MILLER GLENN - THE 40's"
If you're "In the Mood" for swing, this is the disk to spin. Each track is a gem from the 40's and the arrangements are still as upbeat and finger snappin' happy as they were then. Related links to "BRISA CD MILLER GLENN - THE 40's"
Customer evaluation for "BRISA CD MILLER GLENN - THE 40's"